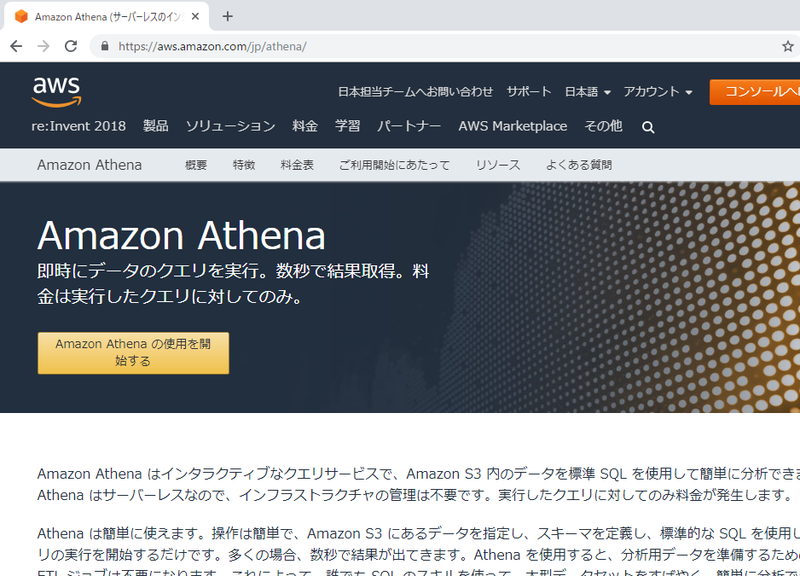 >Amazon Athena is a fast, cost-effective, interactive query service that makes it easy to analyze petabytes of data in S3 with no data warehouses or clusters to manage. 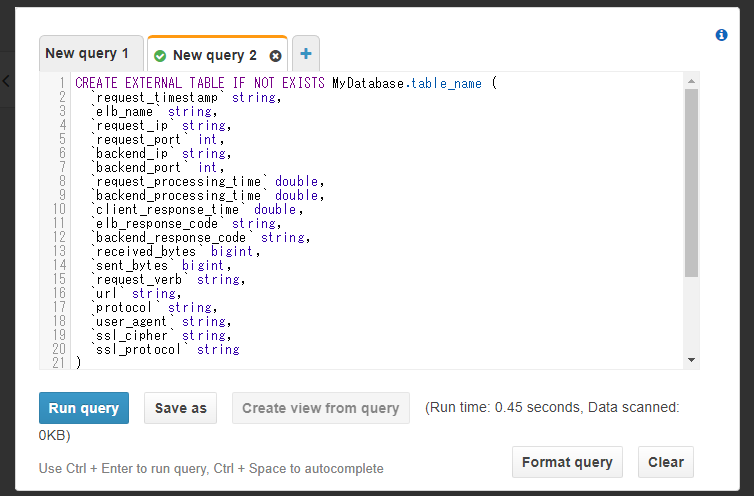 To query the ELB log files, you need to define a corresponding table in Athena. 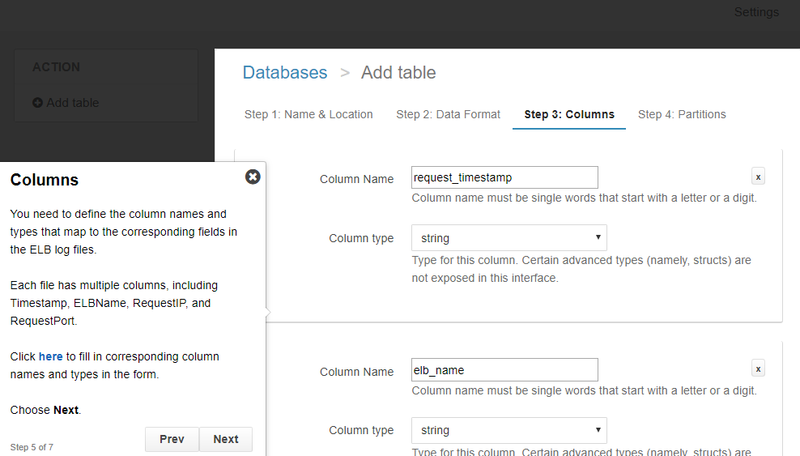 Examples include CSV, JSON, or columnar data formats such as Apache　Parquet and Apache ORC. 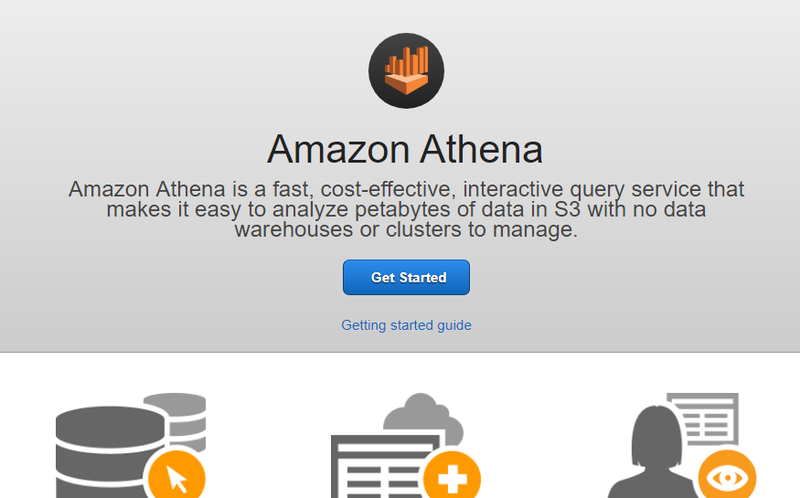 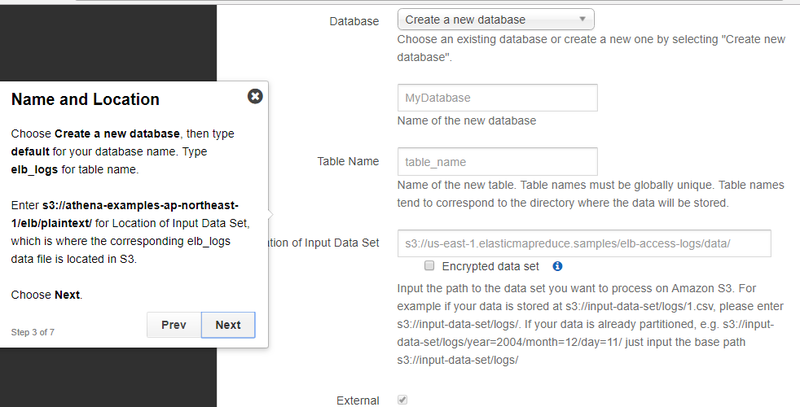 You can use Athena to run ad-hoc queries using ANSI SQL, without the need to aggregate or load the data into Athena.